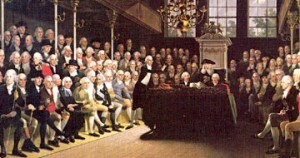 Samuel Adams created the Boston Committee of Correspondence to rally support for the Patriot cause. It’s function was crucial in resisting and openly defying the laws of the British government. 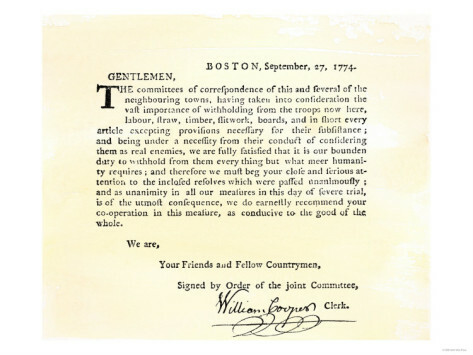 They wrote letters to other colonies in British North America to keep them informed of the patriot’s protests and movements in Boston. This committee was also integral in communicating about what to do with the East India Company Tea. 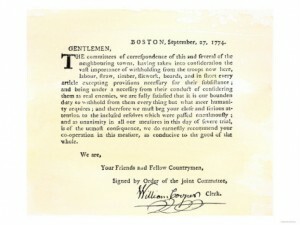 A letter from the Boston Committee of Correspondence. The Loyal Nine was a secret society that started meeting at Chase & Speakman’s distillery near the Liberty Tree. 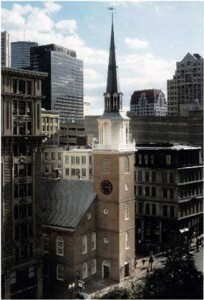 Their meetings and mission began as early as 1765 and were aimed at organizing protest movements in Boston against the laws of the British government. 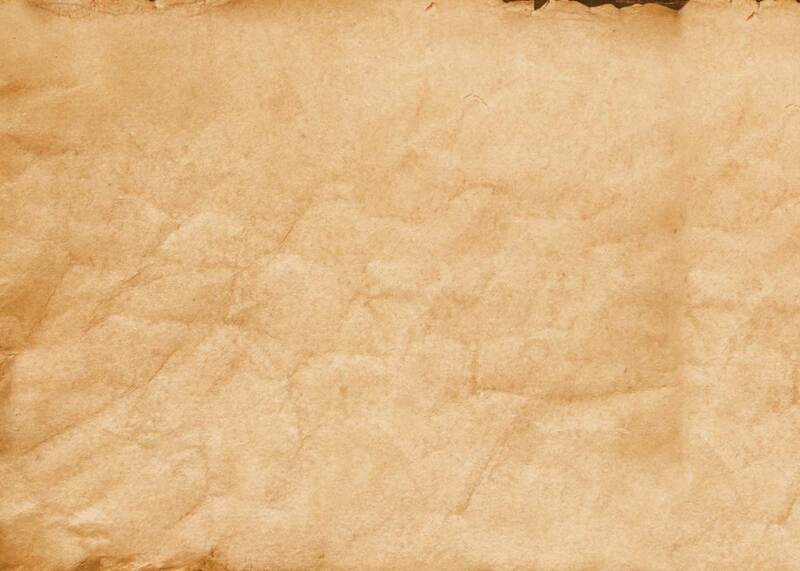 It’s members were responsible for the Stamp Act Riots that occurred in 1765. Most textbooks and encyclopedias don’t mention the Loyal Nine, but they should be noted because they were the first group to openly defy Parliament and King George. 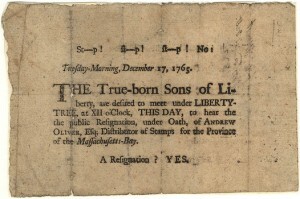 In fact, the Loyal Nine formed the Sons of Liberty, which was the foundation for democracy in America. 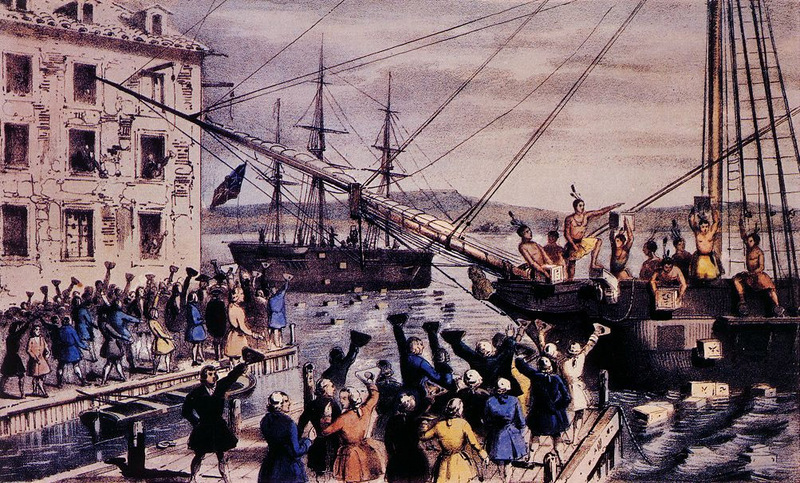 Why was the Boston Tea Party the single most important act that sparked the American Revolution? 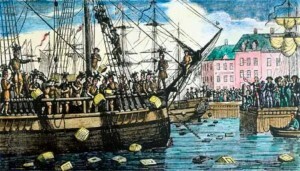 Because by destroying the tea, the Sons of Liberty were past the point of no return. The Battle of Lexington and Concord would occur sixteen months after the Boston Tea Party. So it will always be remembered as the event that started the American Revolution. 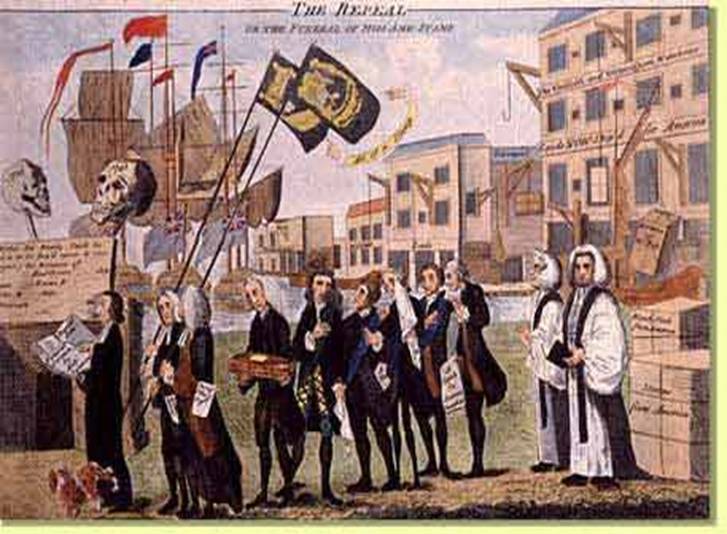 The Tea Act was a law passed by British Parliament in 1773 which forced the colonists to pay a 3 penny tax on every pound of tea! This Act gave the East India Company a monopoly on selling tea to the American colonists. This meant that the colonists were forced to buy very expensive tea from the East India Company that wasn’t as good the tea the colonists would smuggle in from Holland. They were not allowed to buy tea from anywhere else. 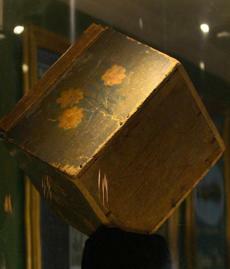 Come see the only remaining tea crate from that fateful night! When Francis Rotch returned to the Old South Meeting House with Royal Governor Thomas Hutchinson’s orders, the tension was palpable. Because only he had the power to send the Dartmouth, the Eleanor, and the Beaver back to England. 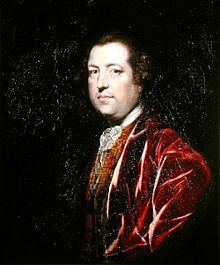 But Hutchinson had told Rotch that the taxes had to be paid on the tea before the three ships could sail back to England. When the Patriots heard this in the Old South Meeting House, they became enraged. 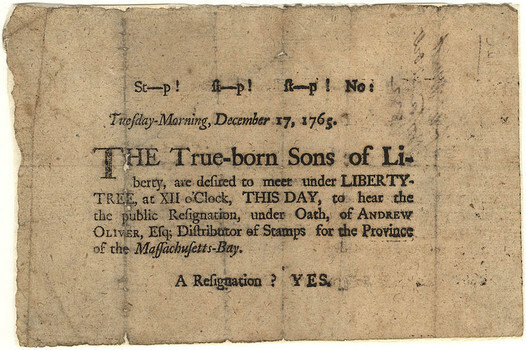 Samuel Adams stood up and said, “There is nothing more a meeting can do to save this country.” This was the signal for the Sons of Liberty to don their Mohawk disguises and head to Griffin’s Wharf. The people of Boston were very angry when they head that these ships were on their way from England with 340 chests of tea. 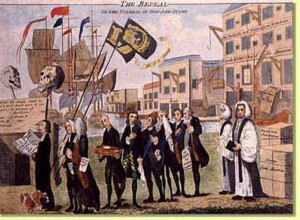 The Sons of Liberty reminded all the colonists that the Tea Act would ruin the colonies. Many merchants who had been smuggling tea from Holland were also angry, because East India Company tea under the Tea Act would be cheaper. So when the ships arrived, Samuel Adams tried to convince the customs officials to send the ships back to England with the East India Company tea. They refused to comply. What started out as a street brawl soon turned into a bloody massacre on March 2nd, 1770. Some dockworkers from Boston’s lower classes began harassing the British soldiers. They threw snowballs, rocks, oyster shells, and wooden clubs at the Redcoats. The group of dockworkers soon turned into a crowd of hundreds of angry Bostonians. They shouted “Fire!” and “Shoot us if you dare!” One of the clubs that the Bostonians had been throwing at the Redcoats hit a soldier in the head, which caused him to drop his rifle. It fired when it hit the ground and prompted the older Redcoats to fire their guns. This left five Patriots dead in the street. These Acts were passed in 1767 and were, again, met with massive resistance from the colonists. This Act placed taxes on glass, paint, and lead. The tax was placed on these items because they were used by everyone in Boston, which meant that everyone would have to pay the tax. These acts were proposed by Charles Townshend, the Chancellor of the Exchequer.